A Female Gymnast's Olympic Wardrobe Costs How Much?! The summer Olympic Games in Rio are all that’s on anyone’s mind lately, our Who What Wear offices included. Of course, for us fashion girls, one of the things we’re most interested in is what goes into making all of these athletes’ Olympic gear. 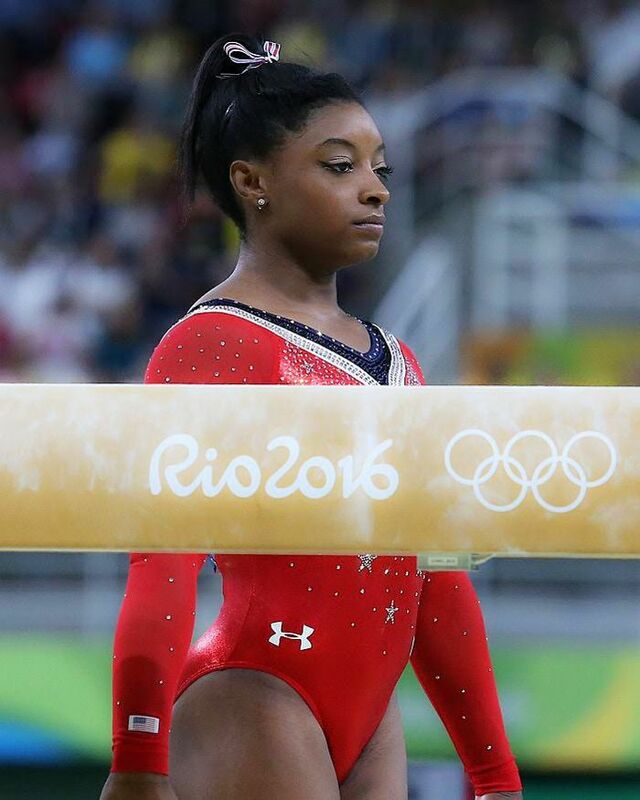 How about those insanely sparkly leotards female gymnasts wear?! Even though this writer is a former competitive gymnast herself, understanding what goes on at the Olympic level is a totally different story. Luckily, Cosmopolitan broke down some of the most fascinating facts for us about everything Team USA’s women’s gymnastics stars wear for the games. One of the craziest things we learned was that a female gymnast’s Olympic wardrobe can cost as much as a whopping $12,000! Plus—get this—many of the pieces will never even be seen at the Olympics. According to Cosmo, here’s where that price tag comes from: “Each member of the U.S. women’s gymnastics team gets 12 practice leotards, which cost between $60 and $200 each, and eight competition leotards, which cost between $700 and $1200 each, depending on how many crystals are used in the design. With only four competition days and most members of the team not competing all four days, that means that many of the leos go unseen at the Olympics, although the athletes are welcome to wear them at other competitions later.” It must be a strange feeling to know you’re performing in hundreds of dollars’ worth of crystals each day. A girl can dream! Be sure to head back over to Cosmo to read more details. Feeling athletically inspired? Shop leotards from Net-a-Porter.